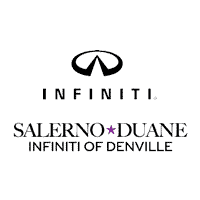 Thank you for taking the time to learn more about Salerno Duane INFINITI of Denville. If you live in and around Denville, NJ, we are an excellent destination for all of your INFINITI vehicle needs. We deliver exceptional service and offer multiple ways to earn your satisfaction. 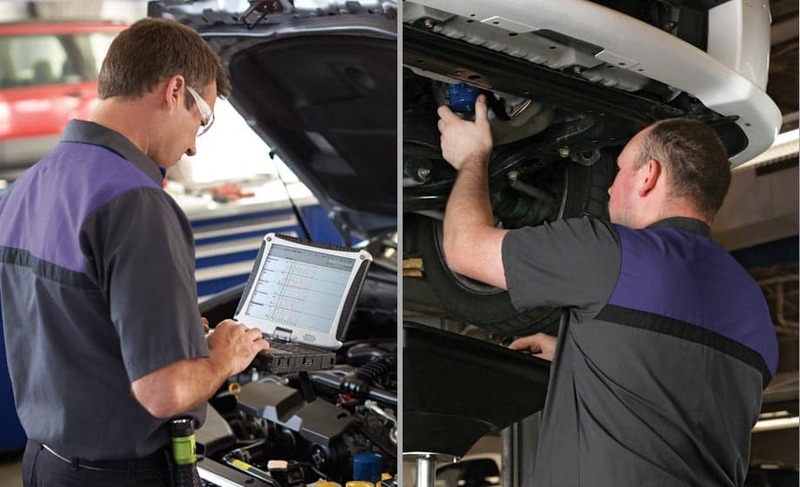 The number one goal of the Salerno Duane INFINITI of Denville staff is to make sure you have a Truly Exceptional experience, whether you’re buying a new or used vehicle, getting maintenance done on your vehicle, or you just want to get some information about us or our vehicles. The smiles we see on our customers faces every day is our favorite part of the business. Every member of our Salerno Duane INFINITI of Denville family works hard to send our customers off with a positive feeling, and it shows in their reviews.